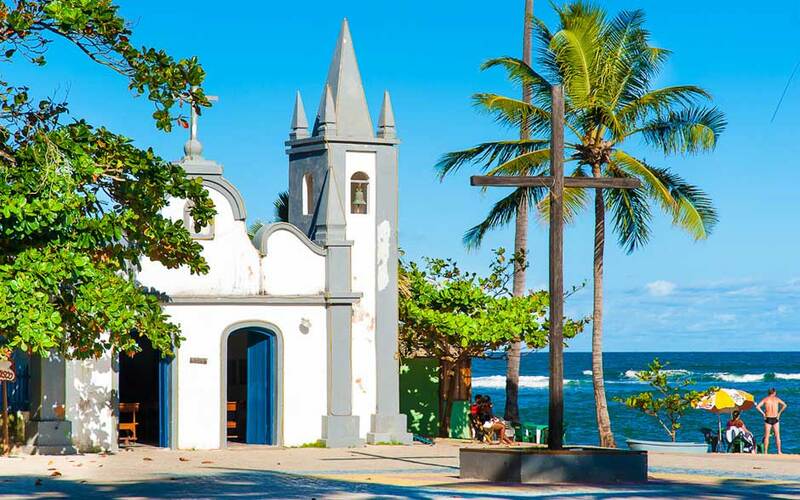 Once an old fishermen colony, Praia do Forte is a must-go destination for anyone who’s into beautiful beaches, great food, shopping, and eco-activism. Located on Costa dos Coqueiros (Coconut Coastline), Praia do Forte is just a 35mile ride from Salvador’s International Airport. 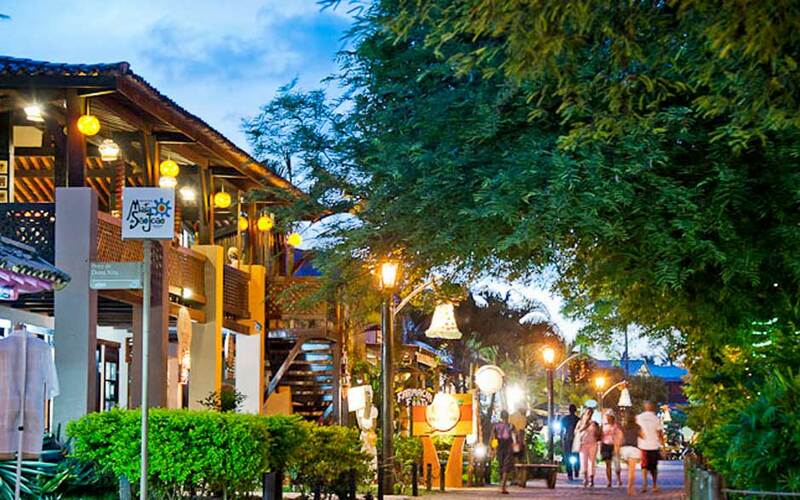 This charming village is full of restaurants, cafes, bars and shops. 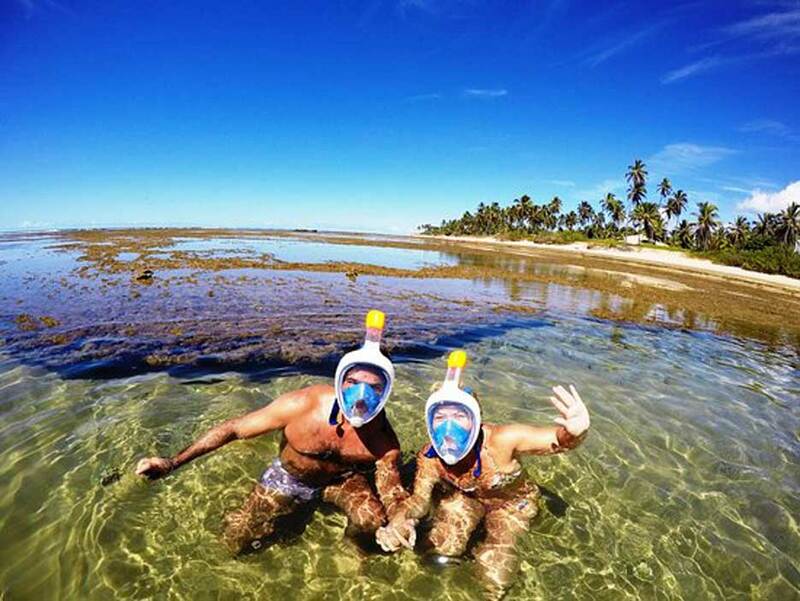 The beaches are known for its beautiful natural pools that surface during the low tide, which are ideal for snorkeling and moments of relaxation in its warm waters. 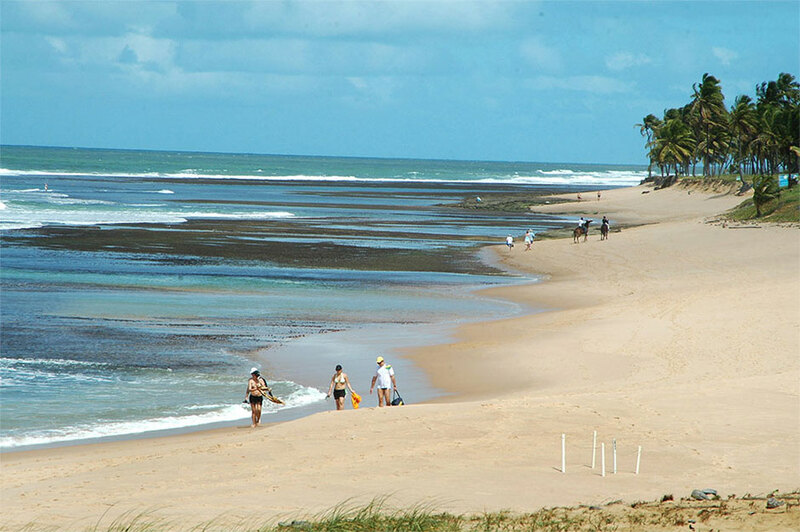 Praia do Forte is also one of the main regions of egg laying by sea turtles in Brazil. 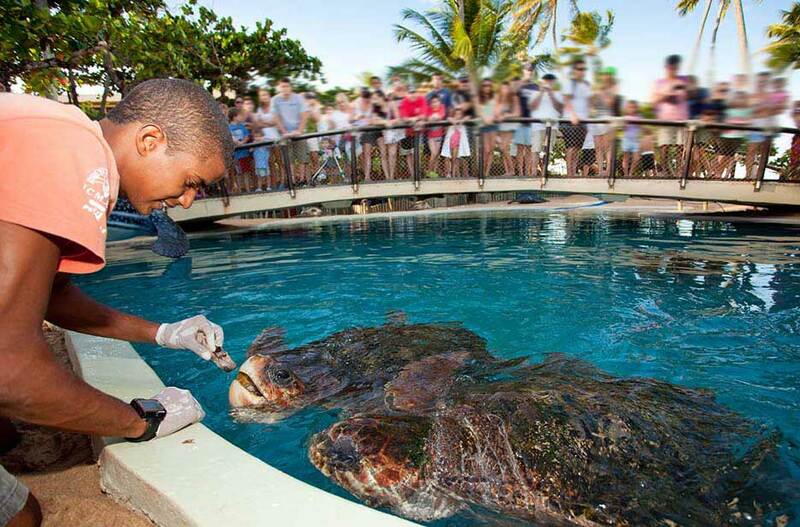 For this reason, the village hosts the headquarters of Projeto Tamar, an organization dedicated to the study and preservation of the four species of sea turtles that lay their eggs on the shores of Bahia. The organization welcomes everyone who wishes to visit their outdoor aquarium and to learn more about their work. Join us on this amazing day trip to the beautiful village of Praia do Forte.